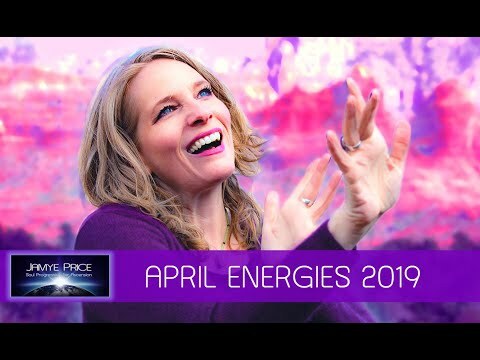 Here is your April 2019 Full Moon / Blue Moon in Libra astrology forecast: We're blessed with a bodacious beautiful Blue Moon on April 19. 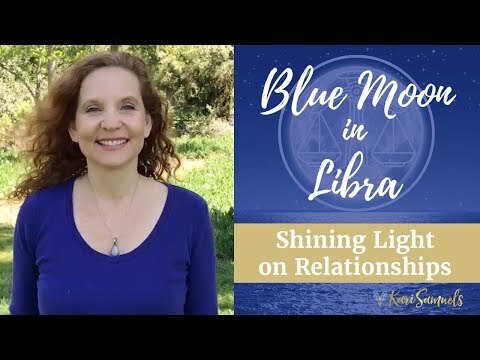 A Blue Moon is when you have two Full Moons in a row in the same sign. 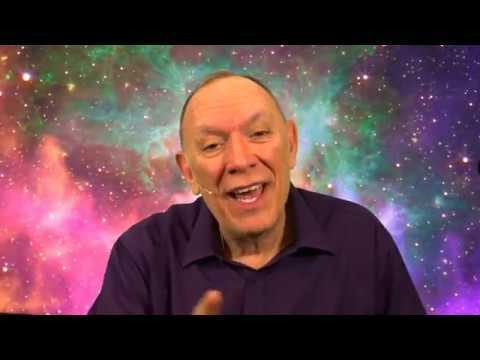 Video > Is The State of Presence Devoid of Emotional Content? Emotions and thoughts can certainly arise while we are in a state of Presence. The key is to hold the space for them without getting lost in the mind stream. 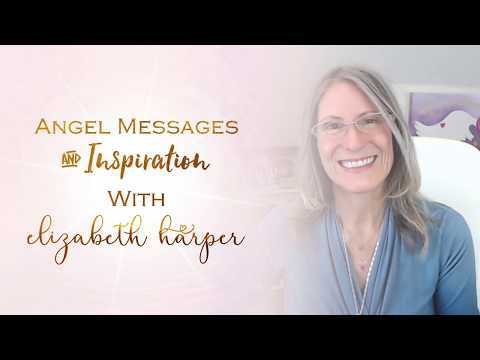 Your Spirit Guides want to connect with you! You are loved, supported and protected beyond your imagination. 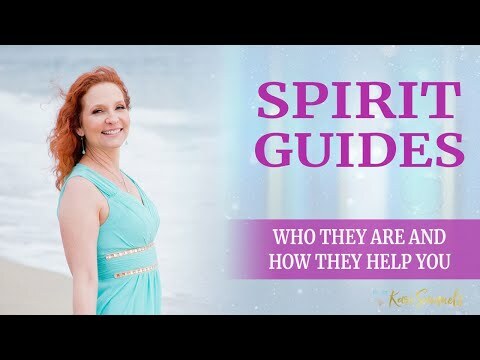 Your Spirit Guides are always with you directing you toward your destiny. This week our messages are about the flame of creation. The flame, the fire, the energy of fire, the energy of creativity, the energy of burning things away. What does that flame mean for you? Let's ask the angels. 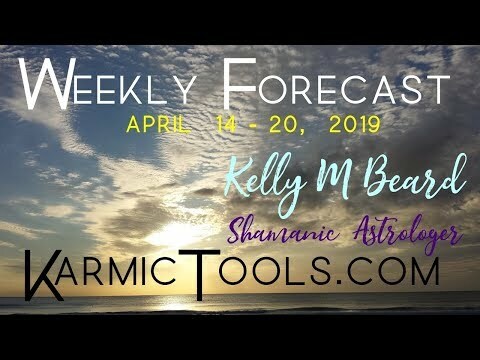 This is the video version of the Karmic Tools Weekly Forecast for April 14 – 20, 2019, as read by Kelly Beard. "Prepare For Darkness", a recording from a live Kryon event, channeled by Lee Caroll. 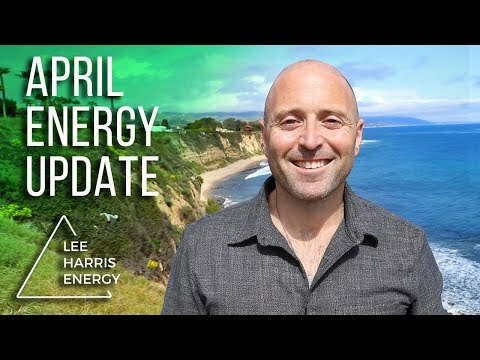 Why isn’t the journey from intention to outcome easier? 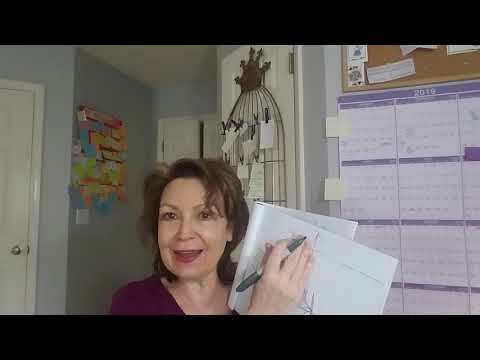 We set powerful intentions and then expect an immediate shift into a new frequency and reality but that does not happen. Instead, we have to work hard as we go back and forth from the old reality to the new as the past pops up again and again. Our messages this week are focused on finding your center of gravity. This is the sense of just finding where you belong, your strength, your courage, and your connection. 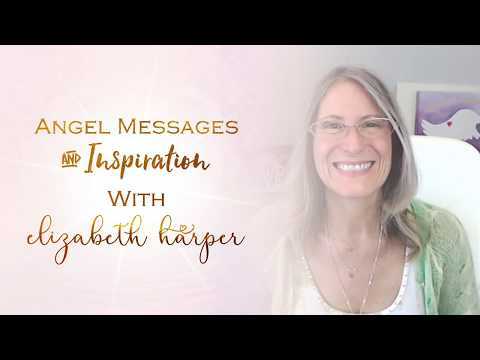 Let's see what the angels have to say this week! 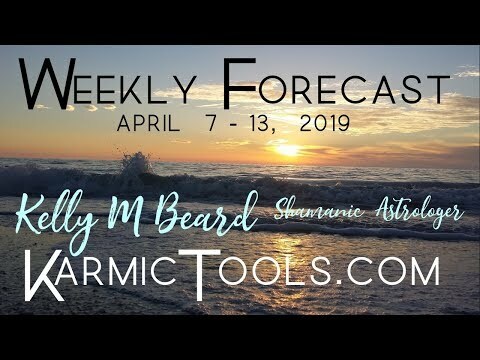 This is the video version of the Karmic Tools Weekly Forecast for April 7 – 13, 2019, as read by Kelly Beard.